AND Florida's FAVORITE Jimmy Buffett Tribute Act! The Chillers are a great Party Band! We think we do "Buffett" better than anyone else, but we also take requests and can play all of the "standards" other bands play. 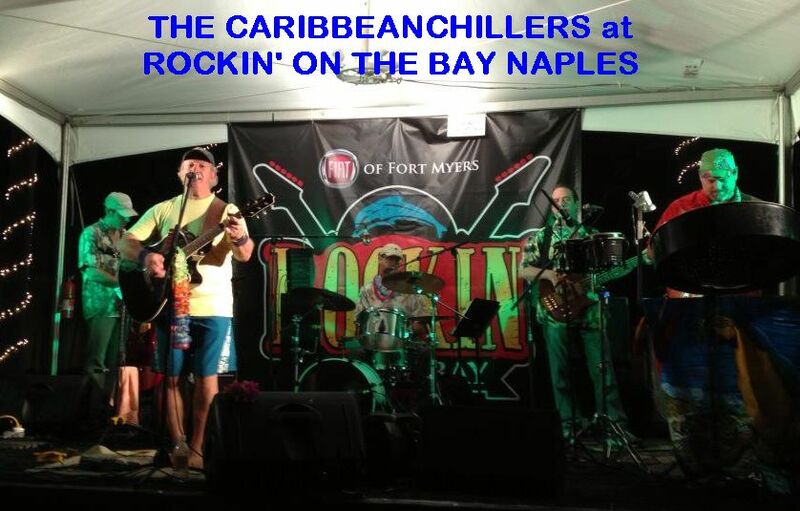 Our smaller Corporate, Tropical Rockin' Party Act is a 5-6pc Show that's perfect for your event no matter where you're located. We've been to Hawaii, Cuba, Cancun, and several States here in the USA. We're even booked on Cruise Ships! 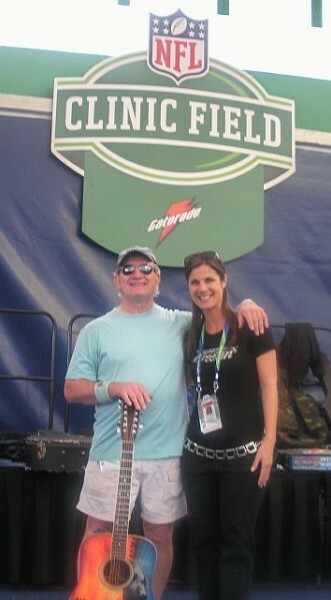 Concerts, Street Parties, Festivals, and Corporate Events are what we do best. You and your guests will ALWAYS have a great time with us. Don't need an entire SHOW? You can hire Jason & The Chillers in one of our smaller configurations to fit ANY Venue and Budget! to match up the best size "Party Band" with your event. We can also provide Cocktail Hour and Specialty Entertainment like Steel Drums, Solo/Duo Guitars before the main Show! Anything from a Solo Act up to a 14pc SHOW!